Enjoy the history and authentic Taste of China’s Regional Flavors. Come join us every weekend from 11-3PM for Sunday Brunch with bottomless mai tais and mimosas. Call us to inquire about pricing. Pan-fried Chinese pork or vegetable dumplings served with soy sesame sauce. A classic beginning. Chicken breast, toasted almond strips, oyster soy sauce and iceberg lettuce wraps. 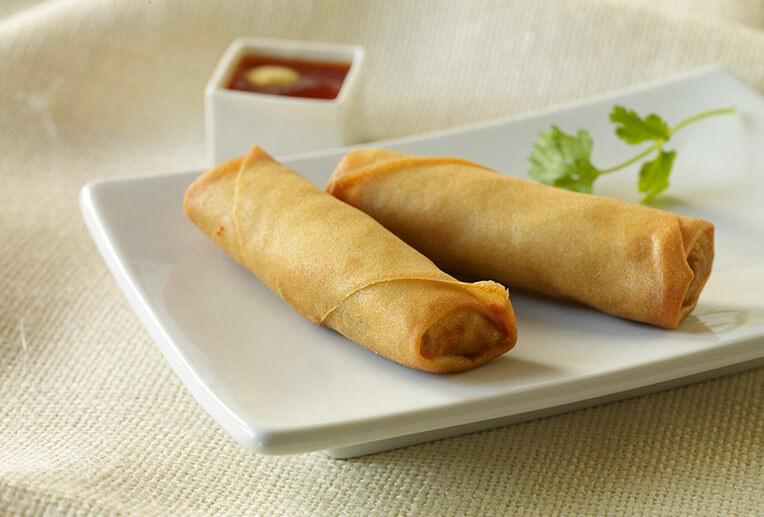 Served with hoisin sauce and hot mustard. 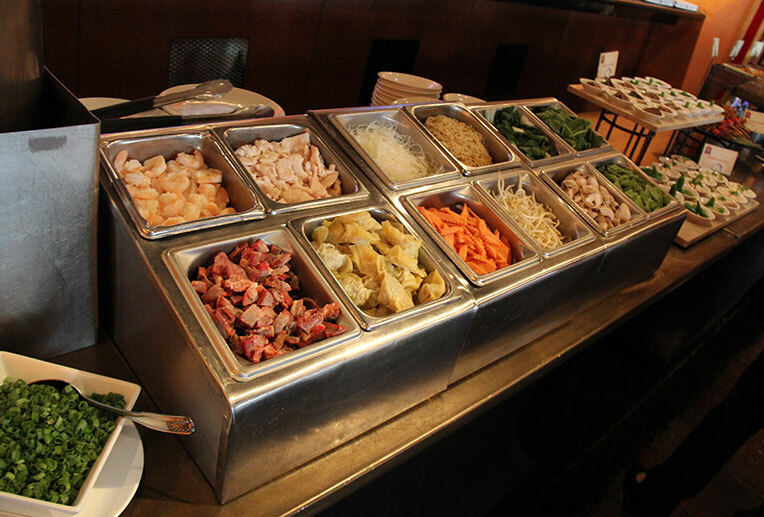 choose from your selection of chicken, bbq pork, shrimp, noodles, and assorted veggies to add to your unique soup! Our most honored favorite. Freshly wokked tender crispy chicken with baby corn in our signature spicy orange sauce. Crispy beef with fresh ginger and garlic in a sweet & spicy peppercorn sauce. Lean pork loin, pineapple and peppers stir-fried in a flavorful sweet and sour sauce. Tea-smoked duck served with steamed wheat buns, shredded cucumber, scallions and hoisin sauce.